We are always told we will be rewarded for our efforts. 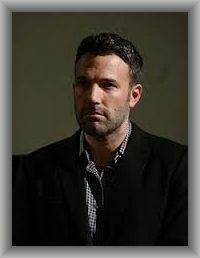 While that sometimes may be true, it is certainly not true for the famous Hollywood actor Ben Affleck. Affleck is a noteworthy blackjack player. Saying that he prides himself in always doing his best, Affleck made a resolution to be the best blackjack player he could be. Unfortunately, this meant Affleck found too much success. In the summer of 2014, Affleck was asked to leave the blackjack table at a popular casino. The casino was the Las Vegas Hard Rock Casino where Affleck was staying while taking a break from performing his role in the upcoming Batman v Superman: Dawn of Justice movie. Affleck understands the art of so-called “card counting.” This means he has trained his mind to remember what cards have already been played in a deck during a blackjack game. Overtime, this allows a player to build up statistical odds in his or her favor. While the casino didn’t explicitly state that Affleck was counting cards, it is safe to assume he was doing something right at blackjack. 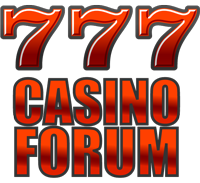 He has won hundreds of thousands of dollars playing blackjack over the years. The casino simply stated Affleck had become “too good” at the game on that particular evening. Counting cards is not illegal. It is simply using your brain while playing a game. In short, it really is just trying your best. However, it can get you banned from a table, perhaps much like banning a professional baseball pitcher from carnival game of knocking down plastic bottles. It no longer becomes profitable for the game to host that particular guest. Fortunately, there are plenty of other blackjack tables around the world for Affleck to choose from. Someone will always be willing to deal someone famous a hand.